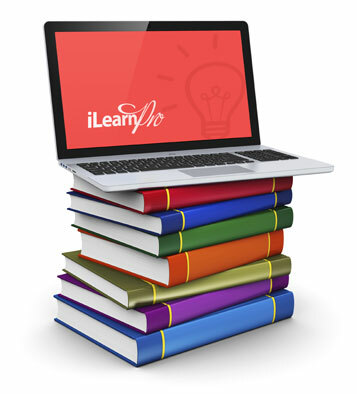 Please complete the form to sign up for iLearnPro! A Sales Service Rep will contact you shortly to assist you in getting started! If you have any questions in the meantime, please call 1.877.554.6776! Already have an account but can't login? Click here to contact a support team member. By submitting this form, I understand that someone from the Sales Team will contact me shortly by email and/or phone regarding the request of my iLearnPro business account.